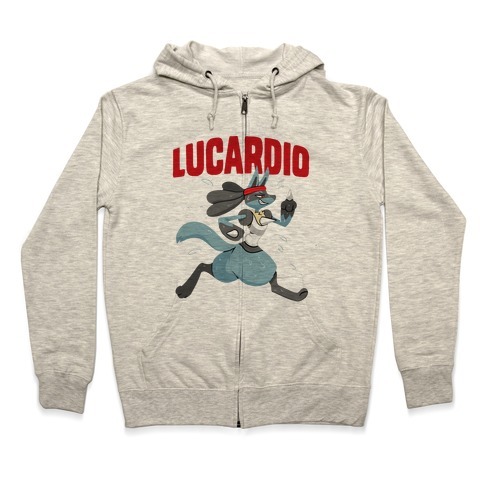 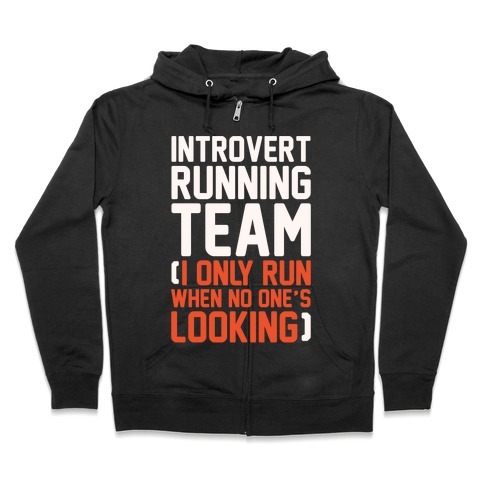 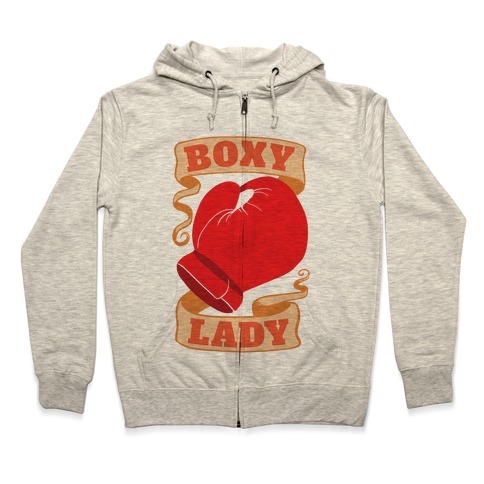 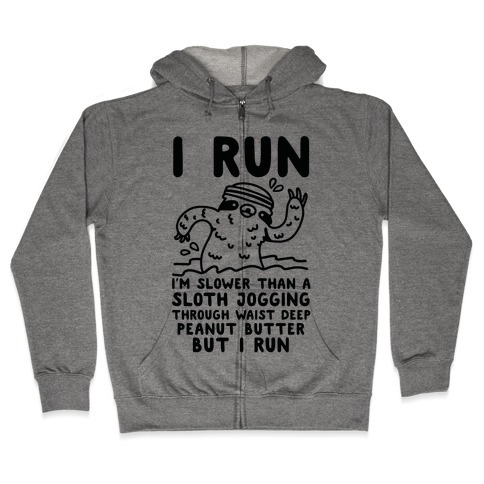 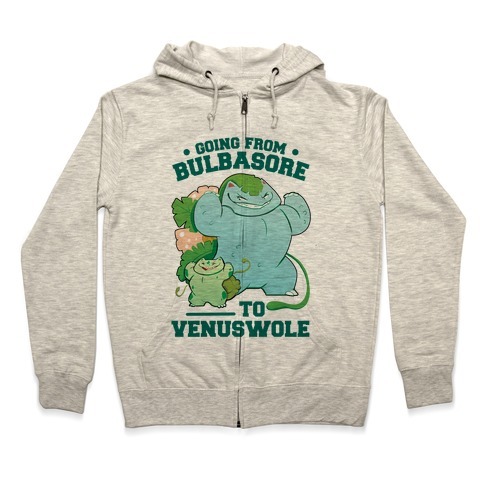 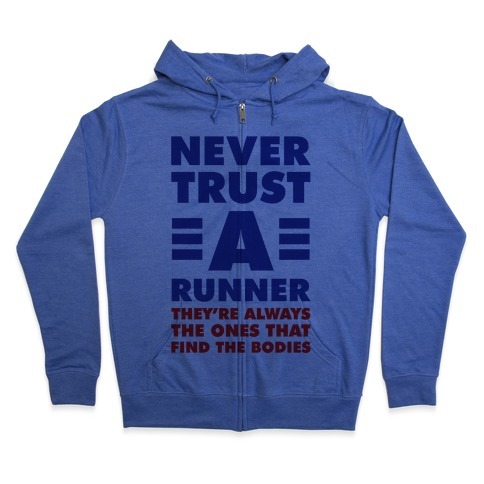 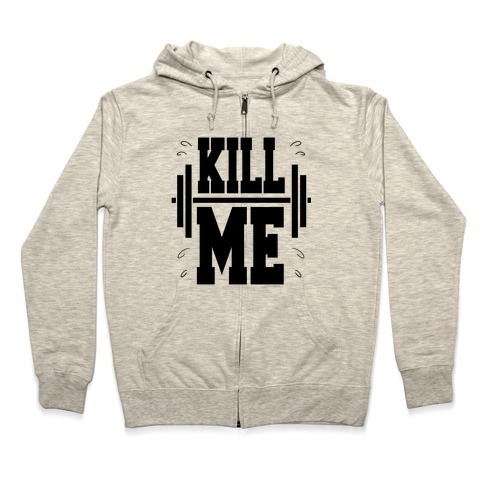 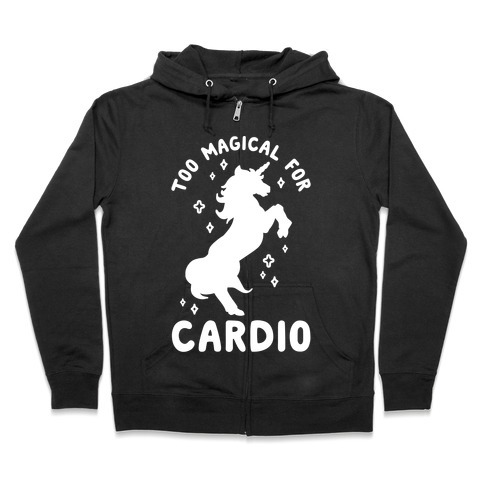 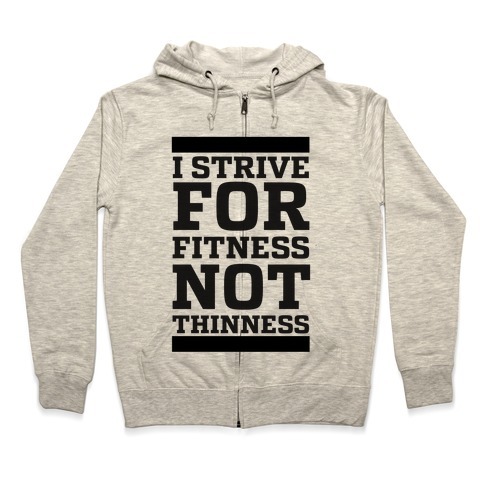 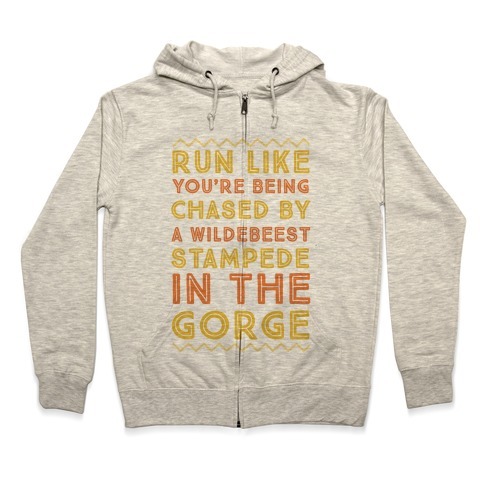 Browse our collection of 3911 Trending Inspirational Workout Hooded Sweatshirts and more. Designed and printed in the USA. 100% Satisfaction Guaranteed.